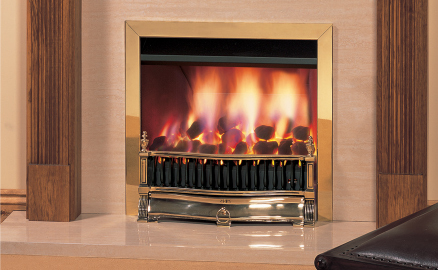 Our showroom has a large selection of working gas fires. 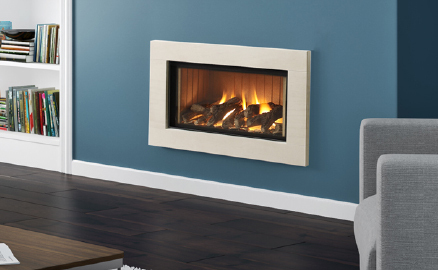 Whether your house has a proper chimney or just a smaller Class 2 flue, we can show you many styles of gas fires that meet your needs. 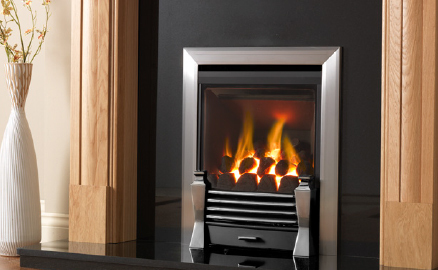 For properties that have no chimney or flue system at all, there is the option of a balanced flue fire. 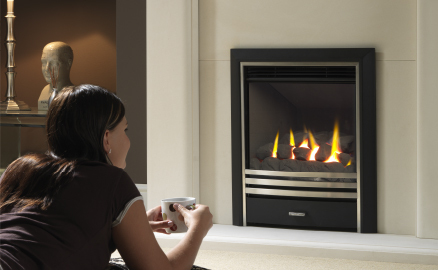 Our installers have all the relevant 'Gas Safe' qualifications to give you complete peace of mind.